The following post is by Guest author, Natalie Lin, University of Michigan MHSA Candidate & MedStar Health Quality & Safety Intern, Summer 2013. Natalie recently attended “Ideas to Innovation: Stimulating Collaborations in the Application of Resilience Engineering to Healthcare”, and she shares her reflections from the meeting. One of the main concepts that has been drilled into my head in school, at MedStar Health, and at the recent Resilience Engineering conference co-hosted by the University-Industry Demonstration Partnership and MedStar, is that we don’t have a safety problem in health care, we have a systems problem. Systems fail, and disaster happens. Traditionally in health care, this is where the finger-pointing begins, because we think doctors are supposed to be perfect, and because we need someone to blame for the mistakes–mistakes that have hurt people. Slowly but surely, we have realized that pointing fingers isn’t going to help. During this conference, we discussed the idea of resilience–what it is, and where we can find it in health care. In health care, we’ve only just begun documenting and studying the accidents and mistakes that happen. We then implement checklists, guidelines, and barriers to avoid making the same mistake again. I thought this was a huge step forward. Apparently, this is the idea of “Safety I”, where the assumption is that the system is well designed and well understood. Given that health care is very complex and that the system is neither well designed nor well understood, I learned that perhaps Safety I is not the exact model we should be following. Safety II, an alternate view, assumes that we have an unsafe system. What if, instead of constraining associates with checklists and guidelines, people could learn to adapt to conditions to prevent accidents? Safety II describes safety as an activity, and studying normal work to manage, not eliminate, the unexpected, because the absence of events does not equal the presence of safety. Of course, in order to do so, we have to be transparent and be able to understand the flaws in our system so that we are able to respond, monitor, learn, and anticipate the risks before failure and harm can occur. The current literature suggests that we move from a Safety I approach to a Safety II approach, but what I struggle with is–are the two really mutually exclusive? The concept of resilience in health care is still blurry for me. In the brief exposure that I’ve had to Lean, one of the things that I’ve learned was that we create “workarounds” to problems that arise. Lean teaches us to identify, address, and correct the root cause of the problem in order to eliminate workarounds, thereby making processes more efficient and safe. For example, if we place drugs with similar names right next to each other on the same shelf, how can we expect the pharmacists to be able to pick out the right drug and the right dosage, every single time, when this set up is just a disaster waiting to happen? With Lean thinking, we might come up with a solution to label the drugs more clearly or color code the bins. However, resilience engineering prompts us to study “how they do that”, how the pharmacist is able to pick out the right drug, almost all of the time. It’s a miracle that mistakes aren’t being made every single time! And that is resilience. I cannot say that I am completely sold on this idea yet, but I am trying to process it and re-work my thinking. In the meantime, where else can we find resilience in health care? After all this talk on resilience and brittleness, Sorrel King’s point is what hit home for me. She said, it all boils down to inspiring the caregivers. Caregivers, who are the ones in daily contact with patients and families, need to be inspired and motivated. They are the ones who “do the work”. Along with being inspired and motivated, we need to provide a supportive culture, where they can feel comfortable and truly work as a team, and will want to work that much harder, knowing that their efforts will save the little girl down the hall. Health care might be extremely complex, but we can’t lose sight of the simplicity of it all–the patient. The American Medical Association (AMA, @AmerMedicalAssn) has announced the final 11 medical schools that will receive funding as part of its Accelerating Change in Medical Education initiative. The goal of the initiative is to transform the way future physicians are trained. Following is a short video clip which provides insight into the program. From the AMA’s recent press release, it is encouraging to note that of the 141 eligible medical schools, more than 80 percent (119) submitted letters of intent outlining proposals. From their PR department: In March, 28 individual schools and three collaborative groups of schools were selected to submit full proposals before a national advisory panel worked with the AMA to select the final 11 schools. For more information about the initiative, visit www.changemeded.org. If interested, additional comment and coverage can be found at MedCityNews, What Does the Future of Medical Education Look Like? As it was, I didn’t feel great about my time as a defense attorney. I enjoyed being a lawyer in the most utopian sense of the word: I enjoyed being an advocate and an adviser to healthcare professionals. I didn’t enjoy hanging a plaintiff’s dirty laundry out to dry. I didn’t enjoy burying someone in motions to buy time or meet my billables. I didn’t enjoy working at a law firm. I got out of litigating because my work didn’t mean anything. By the time I was involved, something had already gone grievously wrong, and someone was angry (and injured) enough to bring suit. I worked the case to a resolution, but that didn’t mean anything either. I billed the bejesus out of it, distributed the insurance money accordingly, and went about my day. I always wanted to go back to the hospital or the provider and say, “Let’s make sure this never happens again!” But, it wasn’t my place. Three years ago, I was fortunate to be in touch with Dr. McDonald who advised that if I wanted to make a difference in a risk management/patient safety capacity, I should go to nursing school. And now, here I am. One week away from my NCLEX, and two weeks from working in the risk management department I’ve admired for years. After my first day, I was excited to be here, despite feeling winded after three flights of stairs. After yesterday, I couldn’t be more ready to start working next month. I still maintain that at some level, I helped healthcare providers at a time of personal crisis. But now I also see what I might have unintentionally done to families, and I wholeheartedly apologize for that. The Telluride Patient Safety Educational Roundtable (#TPSER9) is giving me a new perspective. Patients and physicians are no longer plaintiffs and defendants. I work as an advocate and adviser to both: By working directly within healthcare (and not as outside counsel), I will educate providers on why transparency is crucial, support providers when they are hesitant about disclosing, and maintain open lines of communication with patients. For those who have followed our Educate the Young blog through the past year, you know I am a big Parrot Head…yes, a long-time Jimmy Buffett fan. 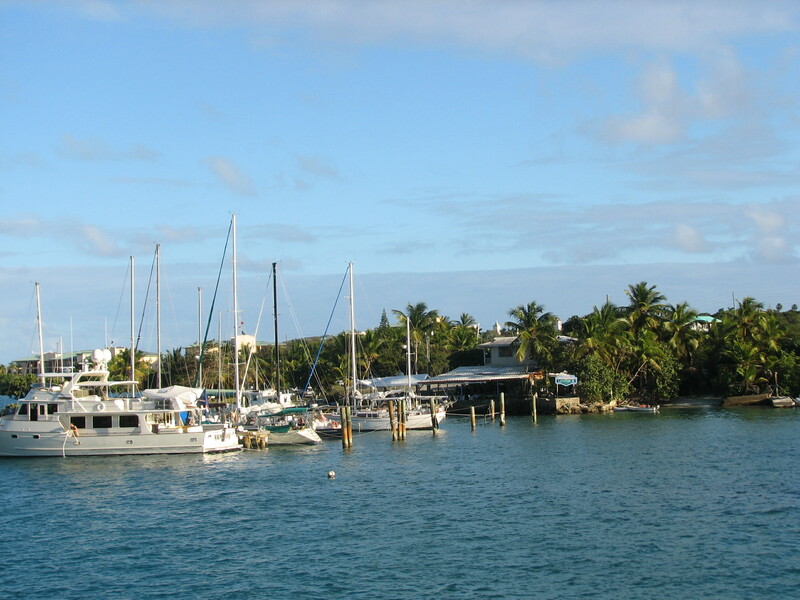 Fellow Parrot Heads will quickly recognize that the title of this post and the lyrics above are from the Buffett song titled “One Particular Harbor”. The song always comes to mind when I arrive in Telluride each year for our annual Patient Safety Roundtable and Summer Camps. 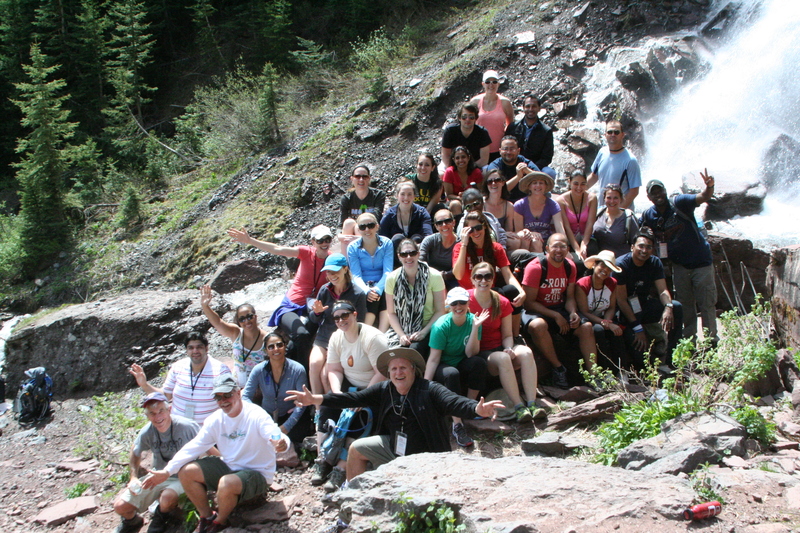 Telluride is my personal “One Particular Harbor”…”I don’t get here often enough but it is a magic kind of medicine that no doctor could prescribe.” All who join us each summer leave inspired and invigorated – they discover this “magic kind of medicine”. The one hundred resident physicians and health science students who won scholarships to attend one of our Patient Safety Summer Camps this summer are the children. They bring a passion and energy that is contagious to others. The residents and students come to learn, to test, to validate, to network, and to play. They work side-by-side with patient advocates, those who have lost loved ones due to medical error but have passionately dedicated their lives to making care safer for others. Like the lyrics of the song, the residents and students discover they “all are safe within”…sharing their own personal stories in a safe haven – a haven that is not always safe back at their home institutions. If you have been reading their reflections this past week posted on this blog, it is easy to recognize that they discover they are not alone and quickly connect with others who have similar passions – safe, high quality patient care. You can feel their passion and commitment to things like outcomes, best practice, standard work, open and honest communication, and most importantly patient-partnership. They are asking important safety and quality questions…questions many from my generation including myself never asked. Be it the great quality and safety educational work being led by the AAMC, the ACGME and many other academic organizations and institutions across the country, change is happening. It is happening with our new caregivers. Many resident physicians across the country (including numerous past Telluride Scholar alums) are now leading safety and quality projects at their hospitals. 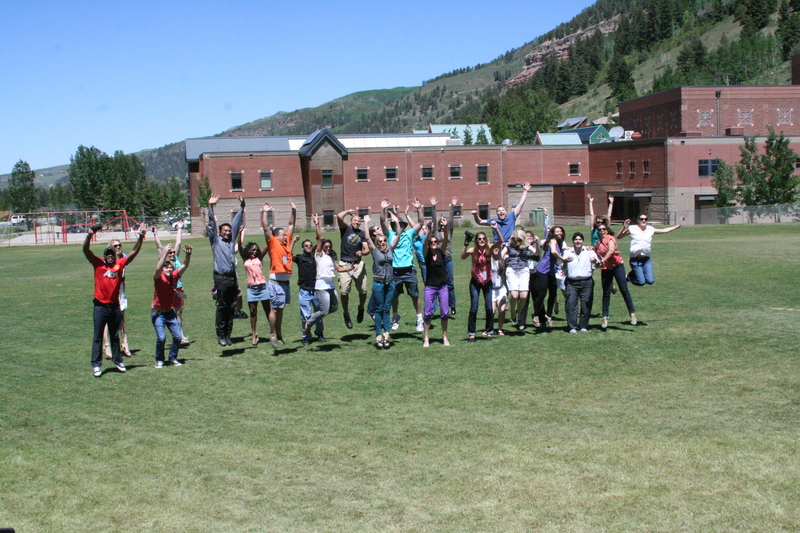 Each year, the residents that come to Telluride seem to start the week where last year’s group left off. You can feel the change…it is palpable and it must continue. Kim Oates, an international leader in patient safety education from New South Wales, travels from Australia each summer to join us to Telluride. He flies over 8200 miles in the hope he can make a difference in a young caregiver’s career. Kim is one of a handful of physicians who can say Don Berwick was his resident when both were at Boston Children’s many years ago. 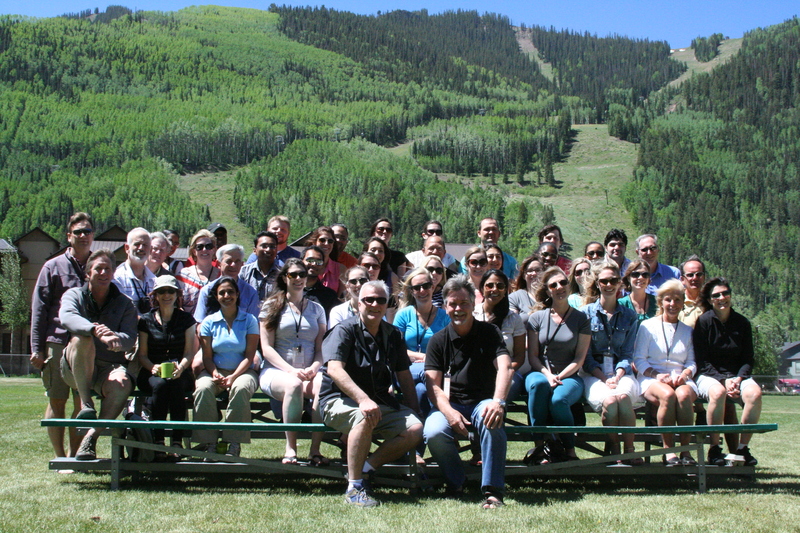 Despite significant jet lag that stayed with him for most of the week, he shared that if the residents and students who attend Telluride each year are a true reflection of the next generation of healthcare leaders, we are in good shape (See TH post-I have looked into the future and it looks good). I fully agree – while we are not at the tipping point quite yet, the future is bright. We can’t lose sight of “Educating the Young”. 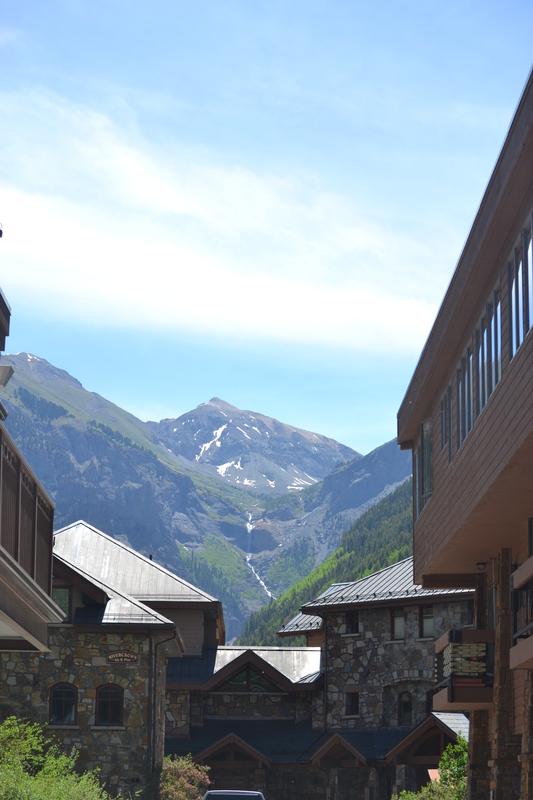 Amazing first week of work in this “One Particular Harbor” called Telluride. *By the way, Ia Ora Te Natura E Mea Arofa Teie Ao Nei means: Nature lives, Have pity for the Earth, (Love the Earth). As Telluride organizers Dave Mayer and Tim McDonald say, they will pay it forward. Following are just a few of those messages in excerpts from resident reflections on the Transparent Health blog. All post can be found here. From Dr. Lauren Sontag — Shabs recent post, How Can We Teach, regarding her QI project standardizing an appropriate informed consent discussion. She says several times that we need to put “patients first.” It warms me from within to hear this; I was already going to put up a little post about that very idea. I had the great fortune to go to medical school at the Mayo Clinic in Minnesota, and the most important thing I learned there was this philosophy: the needs of the patient come first. When we believe this and act upon it, we have the courage to address problem behaviors among our peers (and even our attendings and consultants!). We find the moment to sit down instead of hovering near the exam room door and we don’t accept the status quo. Consider it as a mantra for yourself and something you teach others!